ISLAMABAD. 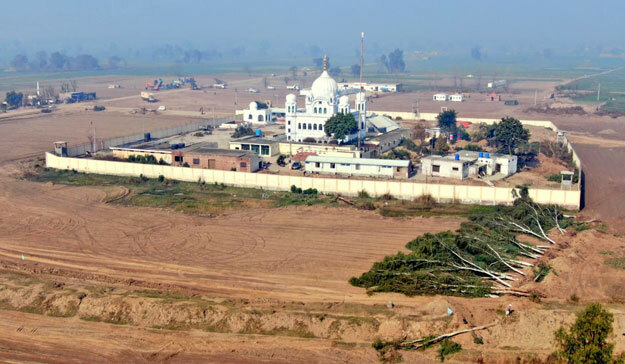 : Pakistan has invited India for talks to finalise the agreement on Kartarpur Corridor opening in a move indicating the Pakistan Tehreek-e-Insaf (PTI)-led government’s continued efforts to reach out to the estranged neighbour. While extending the invitation for early talks, Islamabad on Monday also shared the draft agreement between the two countries to operationalise the Karatarpur Corridor. “In line with Prime Minister Imran Khan’s commitment to open Kartarpur Corridor on the occasion of the 550th Birth Anniversary of Baba Guru Nanak in November, 2019, the Government of Pakistan has shared the draft Agreement between Government of Islamic Republic of Pakistan and the Government of the Republic of India for facilitation of (Indian) Sikh Yatrees to visit the Gurudwara, Darbar Sahib Kartarpur, Narowal, Pakistan with the Government of India through the Indian High Commission in Islamabad,” said a statement issued here by the foreign office. The government of Pakistan appointed Director-General (South Asia & SAARC) Dr Muhammad Faisal as the focal person on Pakistan’s side and requested the Government of India designate a focal person at its end. “The government of Pakistan also invites the government of India to urgently send a delegation to Islamabad to negotiate and finalise the agreement,” the statement added. 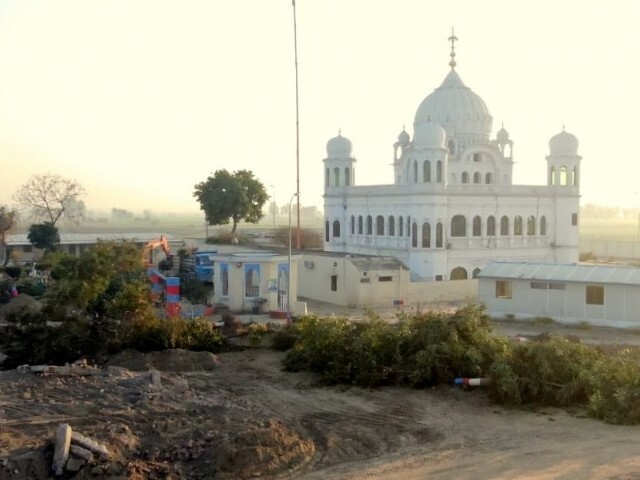 The proposal to open Kartarpur Corridor has been on the table for many years but began to shape after Prime Minister Imran Khan took charge in August last year. Former Indian cricketer Navjot Singh Sidhu, who attended the oath taking of Prime Minister Imran, was told by Chief of Army Staff General Qamar Javed Bajwa that Pakistan was planning to open the Kartarpur Corridor on the 550th Birth Anniversary of Baba Guru Nanak. The prime minister inaugurated the ground breaking ceremony of the Kartarpur corridor on November 28. 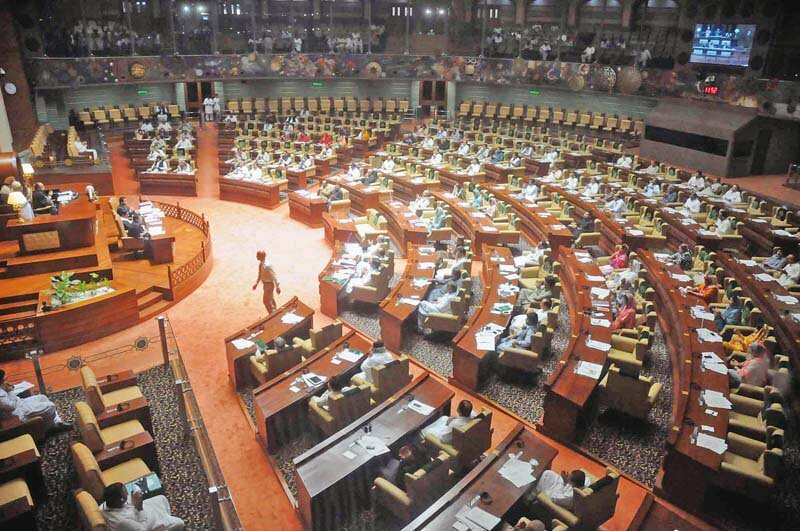 “This is in line with Islamic principles that advocate respect for all religions and Pakistan’s policy of promoting inter-faith harmony and religious tolerance and also in line with Quaid’s vision of a peaceful neighbourhood. Pakistan would continue with its efforts to bring peace and stability in the region,” the foreign office statement said. The move comes despite no apparent positive movement towards the normalisation of relationship between the two countries. With India heading for elections in few months, there is little chance for any major breakthrough in the near future.